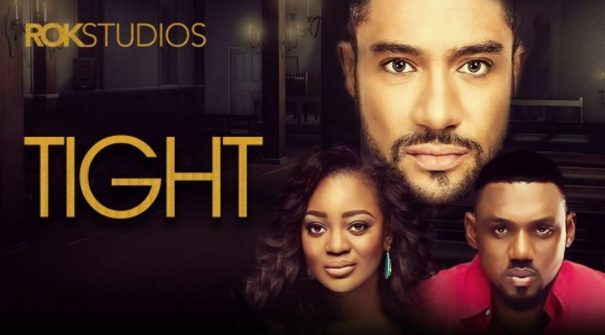 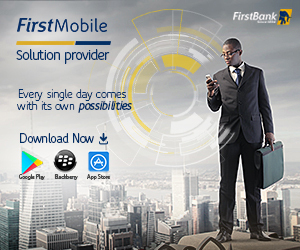 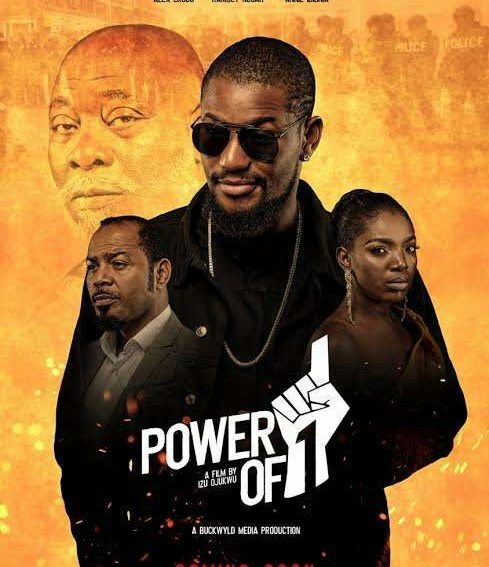 #NTA: ‘Power of 1’ featuring Ramsey Nouah, Annie Idibia & Bimbo Manuel. 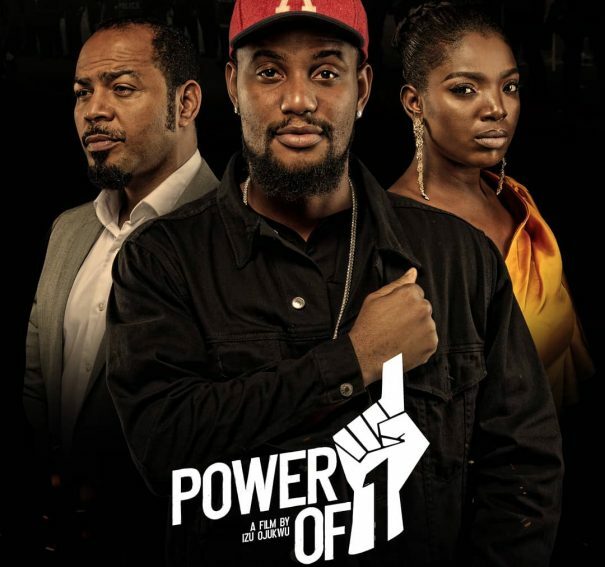 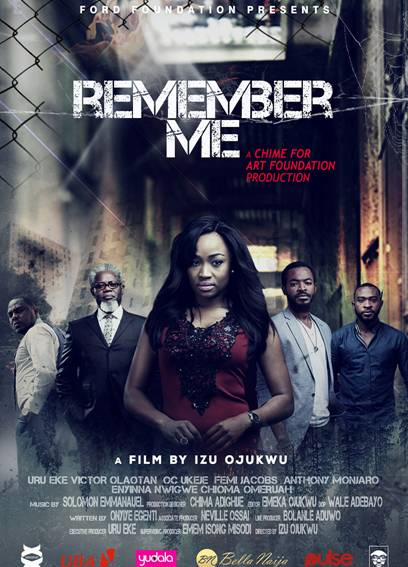 Ramsey Nouah set to feature in Izu Ojukwu’s “Power of 1”! 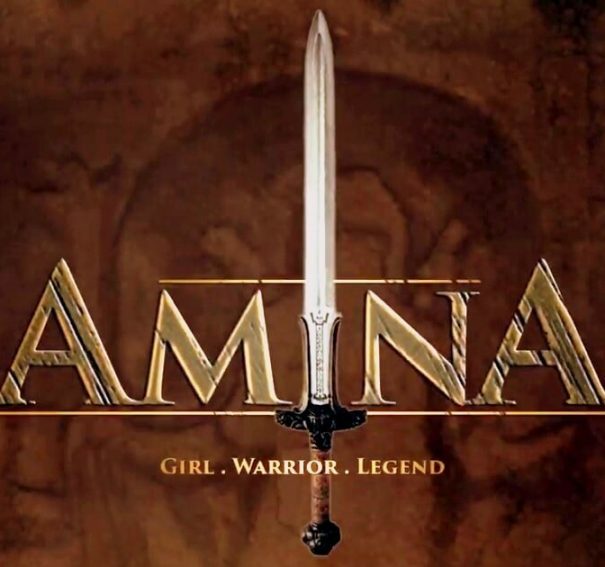 Watch Ali Nuhu, Lucy Ameh & More In The Explosive Trailer For Izu Ojukwu’s ‘Amina’! 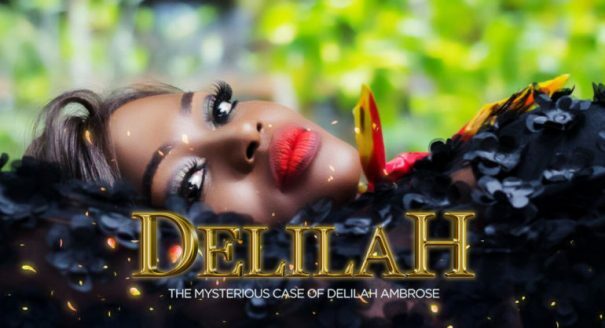 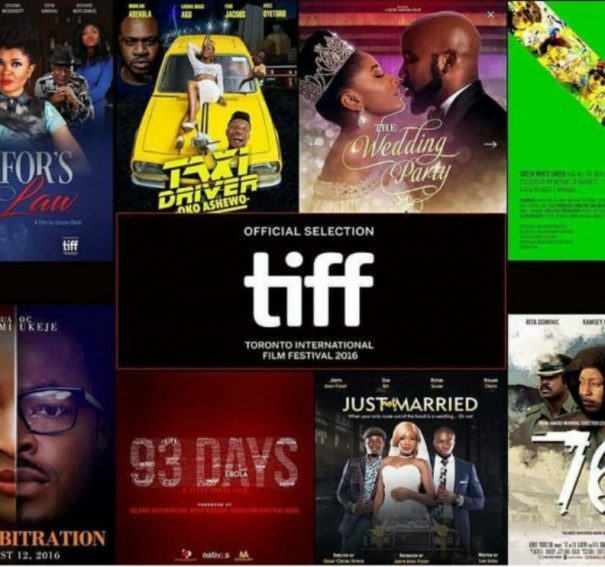 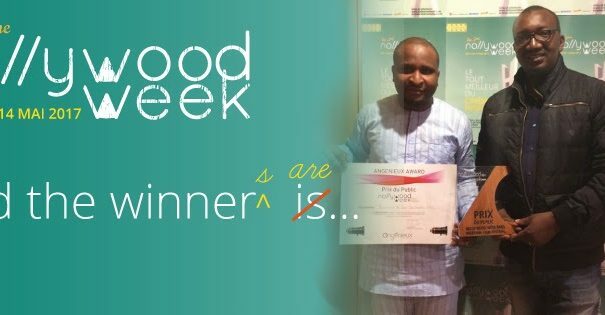 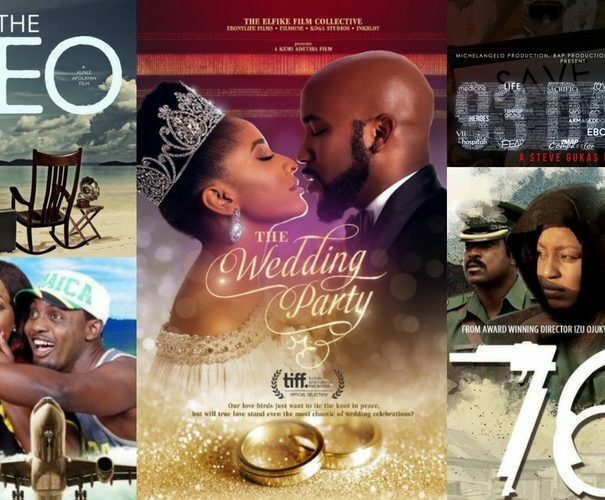 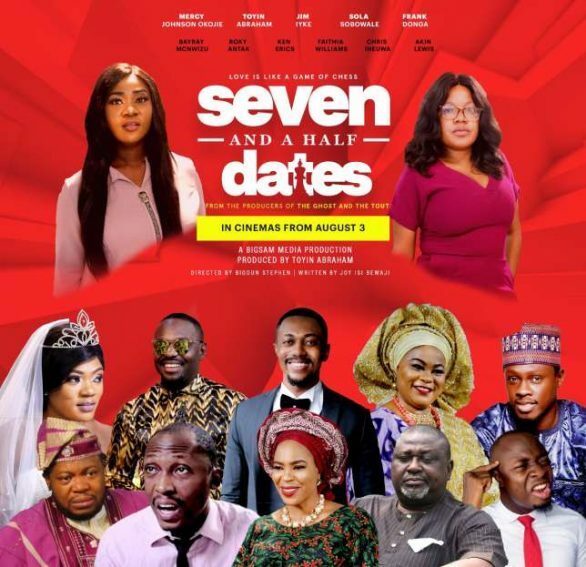 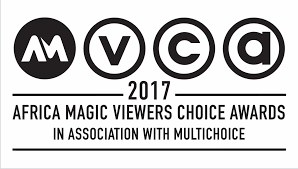 ‘The Wedding Party’, ’76’ Win Joint Awards At The Nollywood Week!!! 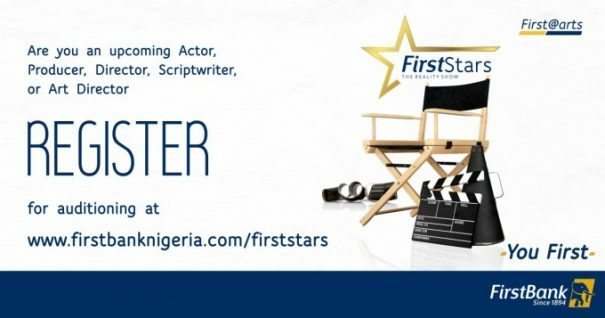 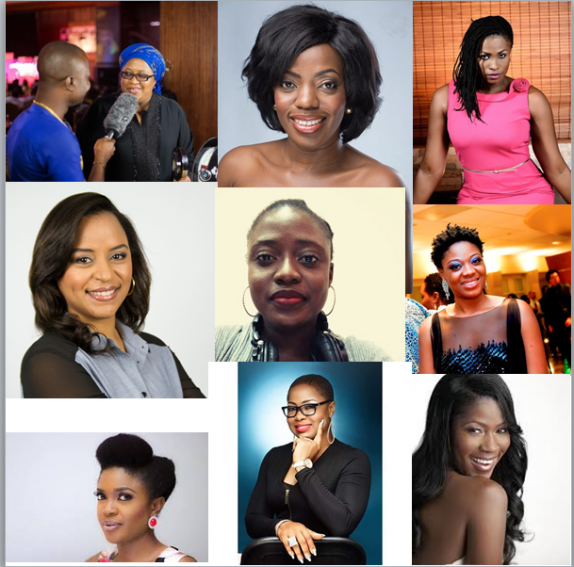 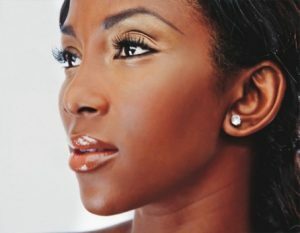 Genevieve Nnaji’s new film will be directed by CJ Fiery Obasi!